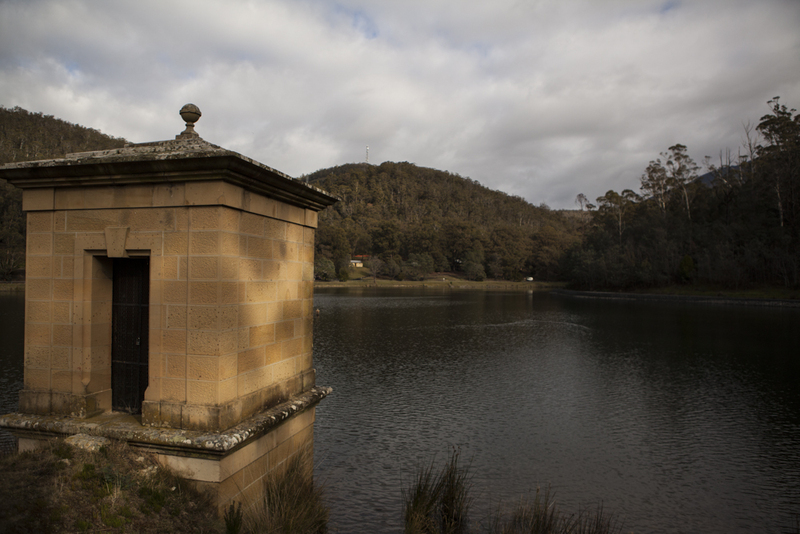 The Waterworks Reserve Circuit trail is an easy 45 minute, 2km, walk skirting the two reservoirs within the reserve. 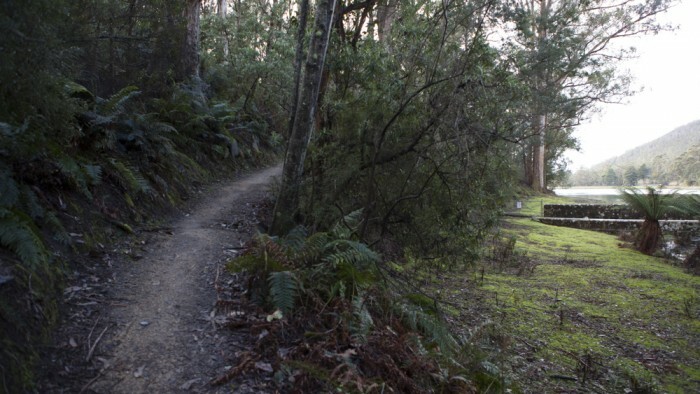 The trail can be accessed from either end of the park and walked in either direction. Most walkers however begin from the far end of the park, near site 9. From site 9 the trail crosses a lovely tree tern surrounded creek before climbing slightly above the upper reservoir. 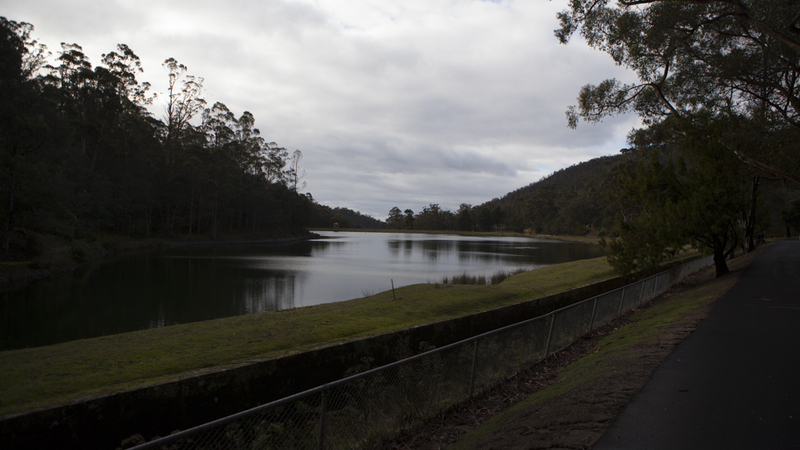 The trail follows the north side of both reservoirs, offering views throughout. A descent of 20m is made towards the lower reservoir before climbing up the other side. The east face follows the main access road back to the starting point. Walkers wishing to extend their hike can continue on the Gentle Annie Circuit which navigates the opposite side of the reserve. View Google Map Directions Leaving Hobart via Davey Street, continue past the turn off to Southern Outlet. At the round about, take the first exit onto Lynton Avenue. Turn right onto Waterworks Road. The Waterworks Reserve is 2.5km up this road. Continue to the end of the reserve to begin the walk.